It may be the easiest way to calm restless or misbehaving kids, but handing over a phone or tablet could be doing children long-term harm. A study recently published in the Journal of the American Medical Association looked at 2,400 typically developing children in Canada. Researchers found that a greater amount of screen time from ages 2 to 3 was associated with significantly poorer performance when their development was assessed at ages 3 and 5. 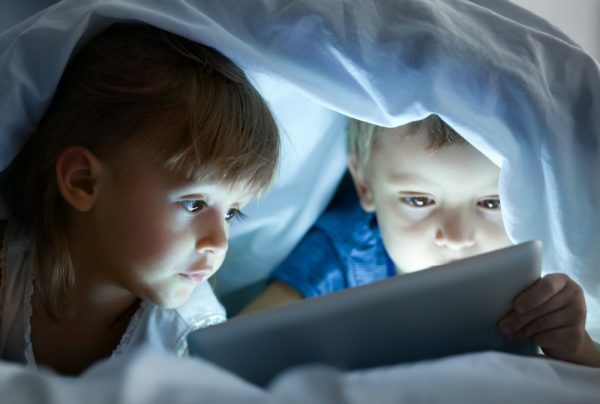 “Screens have become a significant concern for parents, so we wanted to find out more about how screen time was impacting children’s developmental trajectories,” Sheri Madigan, assistant professor at the University of Calgary and lead study author, told Healthline. 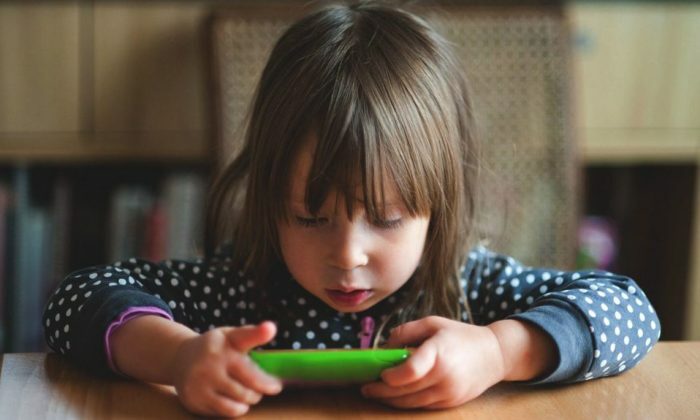 “In this study, we follow children over time and [found] that higher levels of screen time when kids are 2 and 3 years of age predict poorer outcomes when these same children are 3 and 5 years of age, respectively,” she said. The American Academy of Pediatrics (AAP) recommends that children 1 to 2 years of age shouldn’t exceed one hour of screen time per day. Parents should choose high-quality shows and watch them with their children to answer any questions and help them understand what they’re viewing. Moms can also see if teens are really doing their homework.